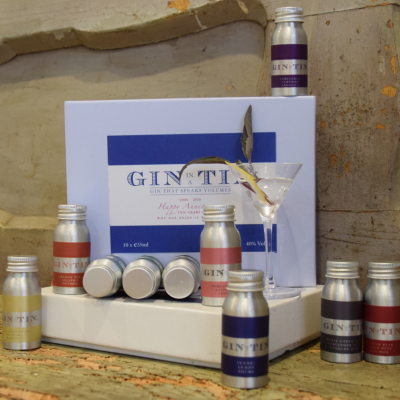 Our Gin In A Tin Gift Sets, make the perfect gift to present to any gin lover, enthusiast or individual that has a vague interest in gin and would like to learn more. 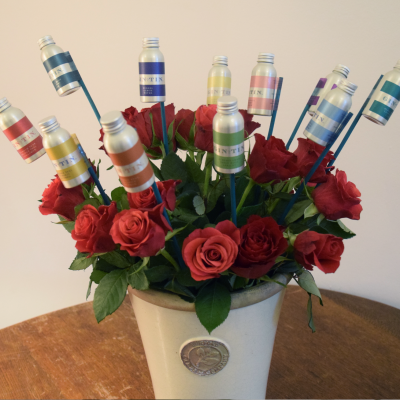 They are an ideal present for a birthday, retirement,10th wedding anniversary (the year of tin) and Christmas. They are also extremely easy to post as they fit into a simple jiffy bag.